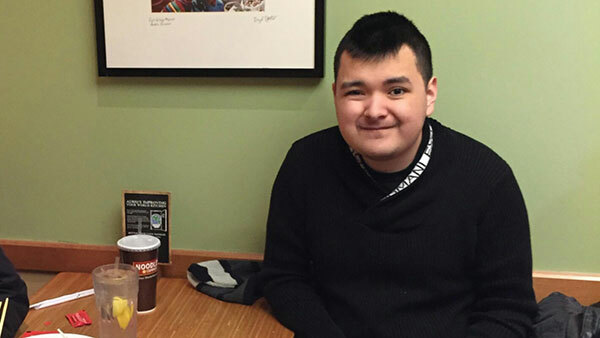 EVANSTON, Ill. (WLS) -- A 19-year-old man with autism has been safely located in Park Ridge after he went missing from the 800-block of Main Street in Evanston, police said. Police said Vasquez was located by an off-duty police officer from Triton College near Cumberland Avenue and Oakton Street. Vasquez appeared to be in good health, but was taken to Lutheran General Hospital to be examined for hypothermia, police said. He was reunited with his family Thursday night.